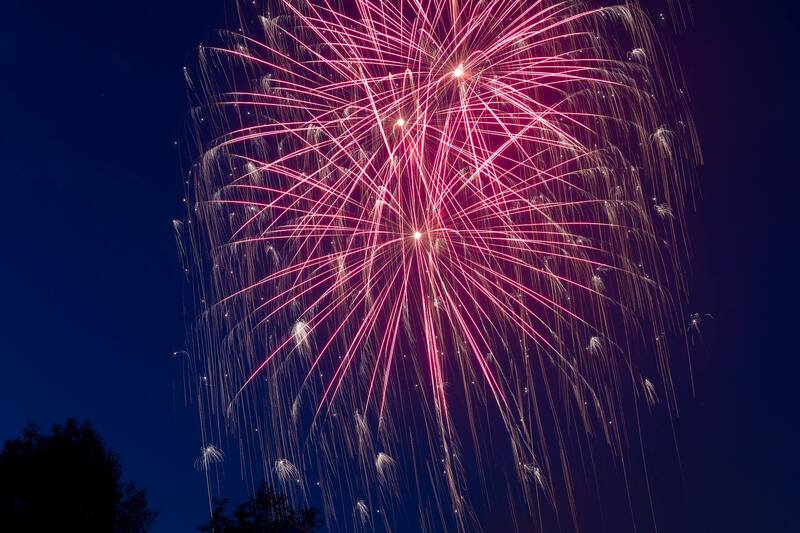 The City of Oak Ridge is once again sponsoring a fireworks show to celebrate Independence Day. The display will be held in A.K. Bissell Park on July 4th and is scheduled to begin at dark, around 9:45 p.m. The Oak Ridge Community Band, now in their 74th year, will perform prior to the fireworks. The concert is free, but donations are accepted by the band to help cover the cost of equipment and other expenses. The music is expected to begin at 7:30 p.m. Anyone planning to attend is advised to bring a lawn chair or blanket for outdoor seating. A safety zone will be established by the Oak Ridge Fire Department. Please sit only in the designated areas. For more information on this event, visit the City of Oak Ridge Facebook page, @CityofOakRidge, or the City’s website, oakridgetn.gov. You can also call the Oak Ridge Fire Department for additional information at (865) 425-3520.